Happy to announce my story “The Dragonmaster’s Ghost” is up at issue #4 of Fantasy Scroll Mag. What are you waiting for? Go read it now! “Ghost” is a sequel to “The Clay Farima” (Beneath Ceaseless Skies #128), and the third story to feature the world and characters first introduced in “The Edge of Magic” (included in Fantasy For Good, just out this month). I’m still considering if the Near and Far Kingdoms or Mevlish will feature in more stories. I have no doubt they could. But I do wonder if they should. Let me know what you think, either here or on the Fantasy Scroll Mag site. That’s my final published story for 2014, which brings the total to five. Two fantasy stories, two science fiction, and one horror. Sounds about right. “The Dragonmaster’s Ghost” (Mevlish #3) – Fantasy Scroll Mag, December 2014. “The Edge of Magic” (Mevlish #1) – Fantasy For Good – Anthology, Nightscape Press, December 2014. “Kella Vector” – Perihelion Science Fiction, November 2014. “Within Without” – Lakeside Circus, August 2014 (also available as a podcast). “Animus” – Horror D’Oeuvres, June 2014. 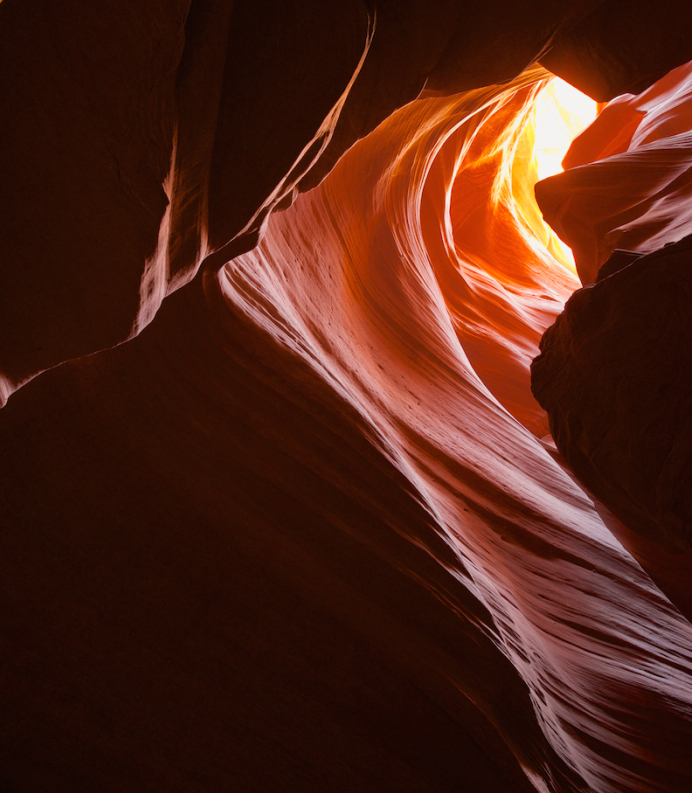 “Into The Vortex”, photo by Rick Holliday. 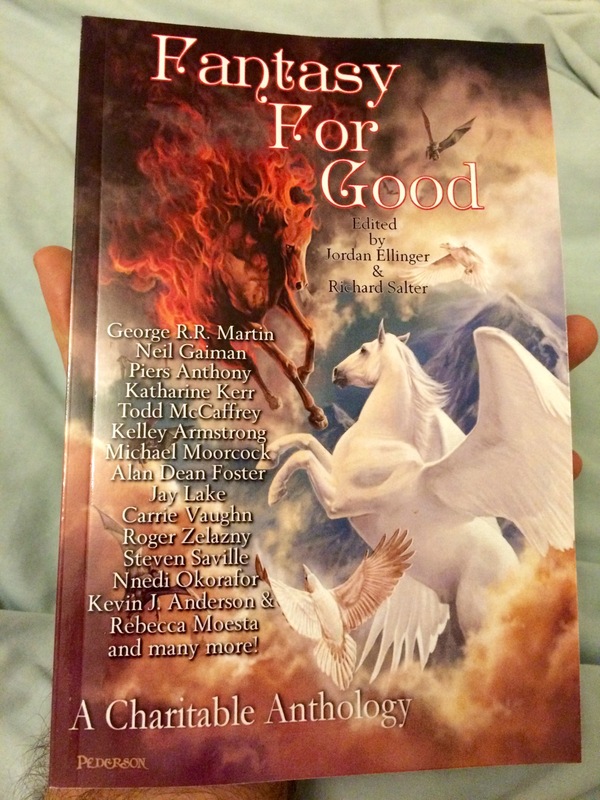 The first story featuring my wizardly character Mevlish the Mighty is published today in the all-round awesome charitable anthology Fantasy For Good. Still can’t quite believe my story is in the same volume as works by some of my childhood writing heros, authors who inspired my own writing. It’s a very strange feeling! And raising funds for such a good cause too, close to the hearts of many of the readers as well as the contributors. Huge kudos to Richard Salter, Jordan Ellinger, Trent Zelazny, Jennifer and Robert Wilson for bringing it all together. In “The Edge of Magic” I knew I wanted to write a classic-style fantasy, but with a gritty edge, and a strong female lead. No way Kaffryn was going to let herself be pushed around by her troubled spouse Mevlish. The original idea developed from a swirl of questions: What would happen if two powerful mages disputed custody of their child? Who would win? And what if magic followed a law similar to Newton’s universal gravitation? Would there be a Roche limit equivalent, a region where the strength of magic would tear you apart? What would lie beyond that limit and would anyone ever be able to breach it? In “Edge” and its sequels I try to explore, at least in part, some of these questions. I hope readers enjoy the story, just one amongst thirty varied and diverse tales in this great anthology. I hope it raises lots of money for Colon Cancer Alliance.